Lil Nas X scored a massive country trap hit with “Old Town Road,” and now Billboard removed the song angering fans. Some folks are suggesting that there is a double-standard going on and that Billboard removed the song from the country music chart because the artist is black. Lil Nas X is a trap rapper from Atlanta whose breakout hit is a country single called “Old Town Road.” Over the past few weeks, the single we’ve seen the single went viral reaching the Billboard Hot 100, Hot R&B/Hip Hop Songs, and Hot Country Songs charts. Billboard is now forced to respond to questions about why the song was removed from the country chart. In a statement sent to Rolling Stone, Billboard says the song “does not embrace enough elements of today’s country music to chart in its current version.” In another statement to Genius, a Billboard spokesperson shot down accusations that the decision was based on race. 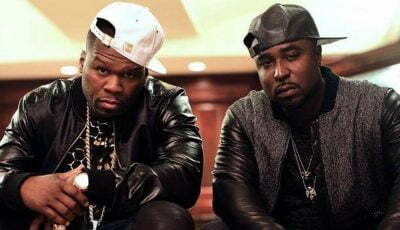 “Billboard’s decision to take the song off of the country chart had absolutely nothing to do with the race of the artist,” the spokesperson said. 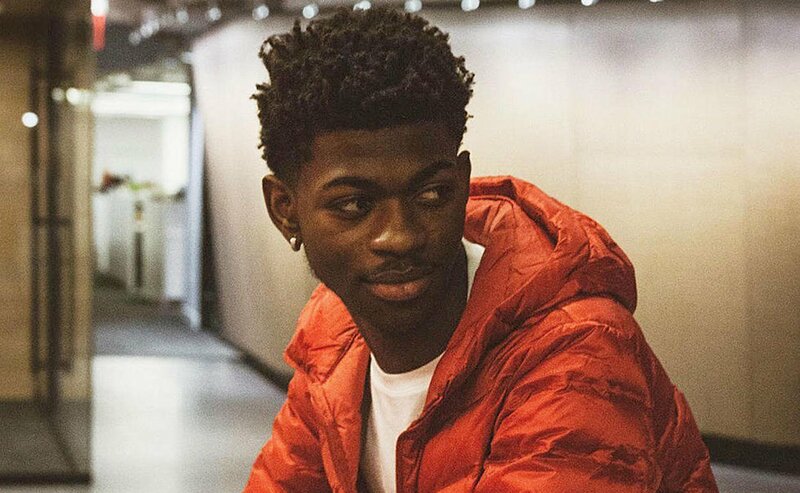 Lil Nas X is signed to Columbia Records and is currently working on his debut project.